Jewelry has always been a major part of culture where people are tasked to simply look and behold at its shimmering beauty. They are the richest of the earth, they stay hidden from the sights of man, they are only discovered among all the dirt and rocks that shield them from our desirable gazes. They are coveted and prized as something of great measure, an item purely for cosmetics yet one cannot help but glance at the hypnotic shine that it shows by default. They are crafted from the finest of the bunch and are molded into shapes and sizes that the molder sees fit. They are used by nobles and royalty to seperate them from the masses and create a divide between all social classes. They are sinful, and yet the sin is the fault of man, not of the rock. When it comes to its craft there have been many a craftsmen that have come and gone over the years that have given their all to create something that can bedazzle the common man even more than what were previously made. So high was its demand and so aesthetic was its output that it became an art in and of itself. To create jewelry is one of the most painfully costly of crafts but the selling of each accessory or jewel itself can more than compensate the craftsmen or trader, especially due to the high demand and short supply of these crystallized rocks that glow of such sweet tempting melodies. 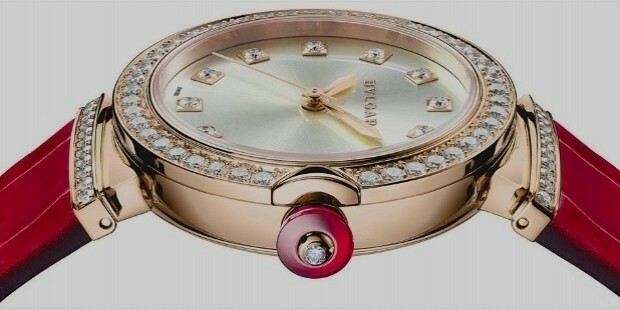 Yet only few have honed the art to such a degree and to still be doing it for many years as beautifully as Bulgari. Bulgari (stylized as BVLGARI) is the oldest Italian jewelry brand with a rich bedazzling history that dates back to its foundation in 1884, thus making it over 130 years old as of the time of writing. They are a brand that is emboldened to a culture with 2,700 years of rich history, since the brand's inspiration is drawn by the history of the Romans and they honor their heritage by creating modern designs and many products that range from jewellry, accessories, watches, and even fragrances. The brand started out its legacy back in 1884 when Sotirio Bulgari, who was a Greek immigrant, opened his first shop in Via Sistina in Rome. After being enamored with the history of ancient Rome, Bulgari incorporated the symbolism of the city into his designs for the future. 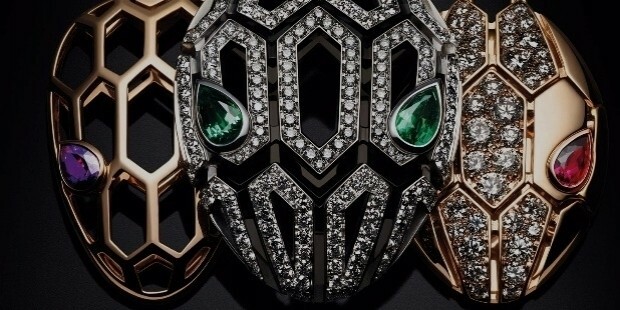 Bulgari eventually became popular thanks to the intricacy of his designs. With the help of his two sons, Constantino and Giorgio, he opened up a second shop in Via Condotti. Constantino Bulgari and his wife Laura were even great examples of being human as they hid three Jewish women in their own home in Rome during World War II. They were complete strangers to them but they selflessly protected them nonetheless. Because of this act of righteousness, they were awarded the title of Righteous Among the Nations at Yad Vashem in Jerusalem on December 31, 2003. 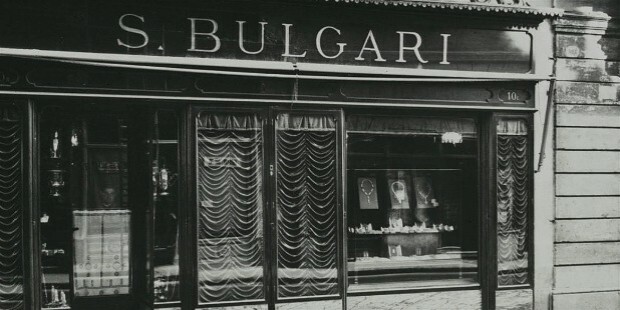 Bulgari eventually became a big company and became known worldwide. After the death of Giorgio in 1966, his son Gianni became the chairman and CEO and during his reign he initiated the internationalization of the company by opening shops in New York, Geneva, Monte Carlo, and Paris. During the 1970s, Bulgari began to create very distinctive designs in their jewelry that made them instantly recogizable and had a sense of sensuality and elegance. Around the late 1970s, Gianni led a complete restructuring of the company and was also the one that established the watch business in the company and directed the focus to product design. In 1984, Francesco Trapani, who was the CEO at the time and still part of the Bulgari family, wanted to diversify the company and in the early 1990s they released the Bulgari perfume line. Under Trapani, the company had cemented their worldwide fame as a luxury goods brand. It did not take them long after that they were already had a distribution network of 300 stores across the globe, with the largest one being the 10-storey Bulgari Ginza Tower in Tokyo, complete with a restaurant and bar. Throughout the years, Bulgari has created amazingly intricate designs for their jewelry and watches. They were bold, unique, extravagant, elegant, geometrically sound, balance and imbalance, excellent, and above all, dazzling. 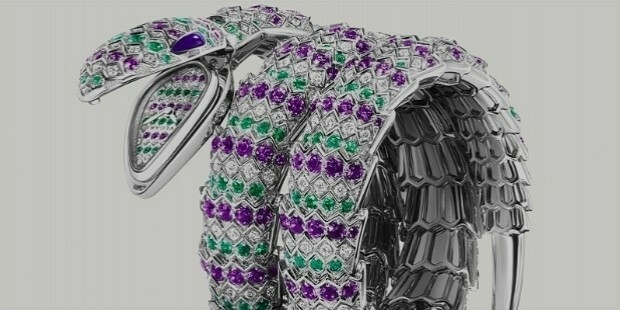 They had created some of the most amazing pieces of jewelry the world has ever seen like the famous snake-watch that was introduced during the 1940s, which made it popular among the nobility and the elites worldwide. And let's not forget their highly geometric watches that ooze tons of balance and harmony, thus embodying the geometry of perfection. That being said, here's a list of some of their popular releases throughout the years. Bulgari has become quite the face in the terms of luxury that they even ventured out and created the Bulgari Hotel when they opened it in Milan in 2004, followed up by a namesake resort in Bali in 2006, another hotel in London in 2012, and then additonal lifestyle epicenters in Osaka and Tokyo. They plan to add more hotels in the upcoming years in different locations as well. Their acts of righteousness still continue to this day that back in between 2009 and 2011, Bulgari had donated over 13 million euros to Save The Children. 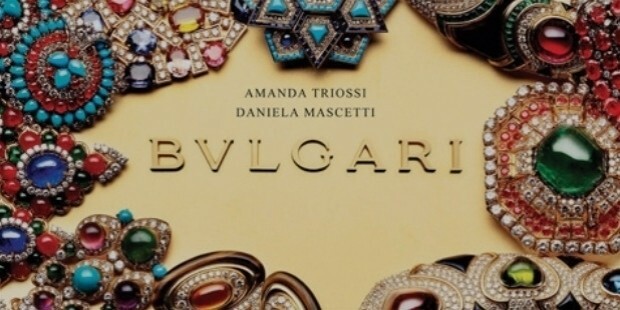 Bulgari set themselves apart from other jewelers thanks to their core focus on design and intricacy that it made them the only known Italian word for some celebrities in the past. They have proven themselves to be capable of not only being artistic and elegant in their jewelry, but also their watches (pictured below). The amount of detail and perfect balance as well as functionality put into the watches is something to behold. Their designs were so famous that their products were heavily counterfeited so many times throughout the years, which goes to show how big a name they are and how fashionable their designs are. Bulgari has become akin to the very ethos of luxury living. They are a luxury brand and offer some of the most luxurious of items and even services with their hotels and spas. Bulgari represents a standard for the elites of modern society, and wearing one of their watches or accessories is enough to make people turn their heads or gaze intently at how well design and distinct that piece of decorative art really is. They are one of the world's most artistic jewel crafters and their product launches are enough to make people crazy. Truly this brand is not just a brand that makes art, they are art itself, the contour of artistic jewelry.